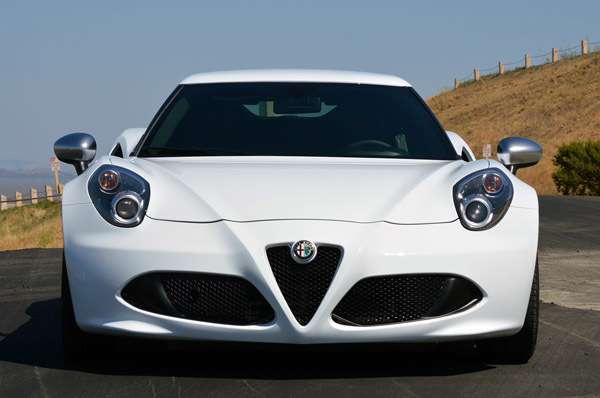 The 2015 Alfa Romeo 4C will kick off its American sales with 500 unique Launch Edition coupes, followed by the standard model. 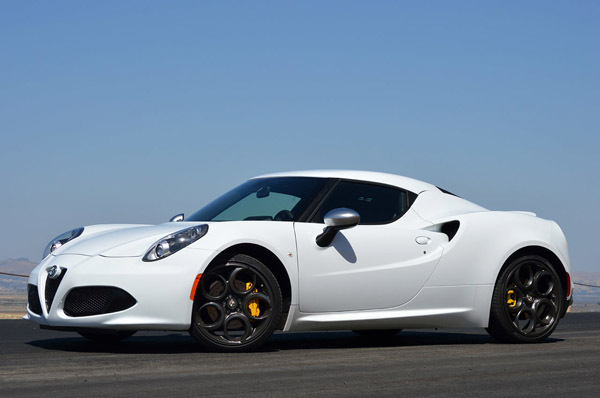 The 4C marks the return of Alfa Romeo to the United States, along with the introduction of one of their most sought after models. 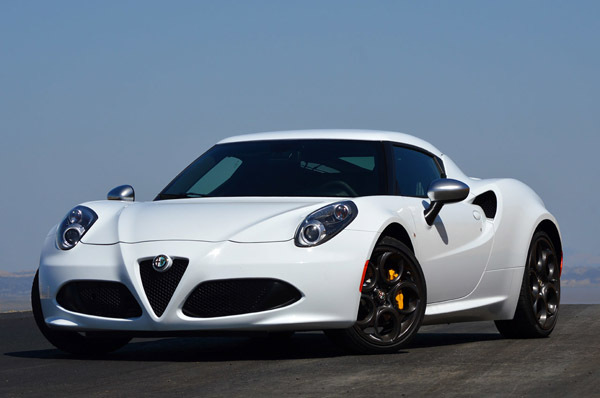 The standard 4C will have an MSRP as low as $53,900, substantially lower than other cars in its market. Not that the 4C will be low on any features either, as it will come with some of the most advanced materials in the automotive industry. It may not be the supercar that Alfa Romeo describes it as, but for the price, it will be tough to find anything else as exotic or as quick as the 4C. Built around a carbon fiber monocoque with aluminum sub connectors, the 4C shares the same build characteristics as million dollar super cars. 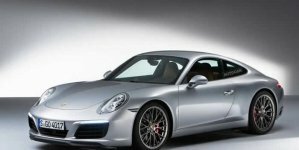 Where it differs is in its engine; while today’s top super cars and sports cars are using large V8s and in some cases, V12s, the Alfa Romeo 4C has a miniscule 1.75 liter inline-four. 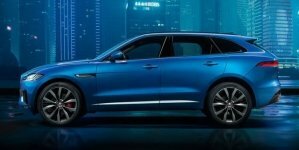 The lightweight aluminum engine features direct injection and a small turbocharger, which produces 237 horsepower and 258 lb-ft of torque. 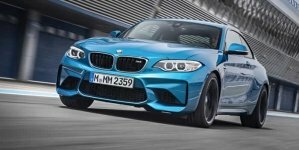 Power goes through Alfa’s double clutch TCT transmission which has been programmed to shift nearly instantaneously. While it is far from the most powerful sports car available, the mid engine 4C makes up for any lack of power with its low weight. 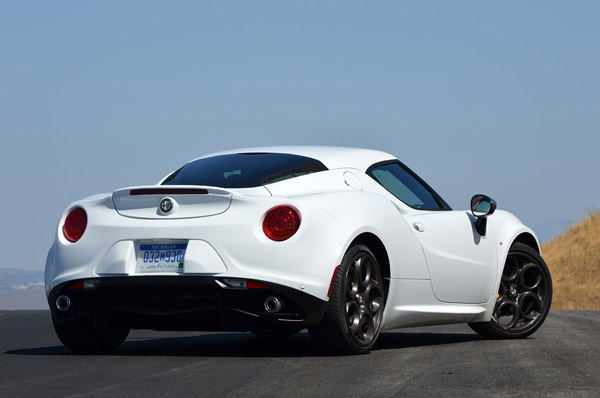 With a curb weight of 2,465 lbs, the 4C will be capable of running 0-60 in the 4 second range, with a top speed of 160 mph. Not only is the 4C light, but it is balanced as well. 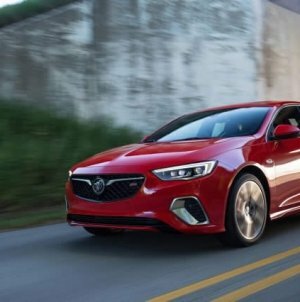 Its 50-50 weight distribution gives it the perfect balance in the corners, which can be paired with what Alfa Romeo calls “Alfa DNA”. 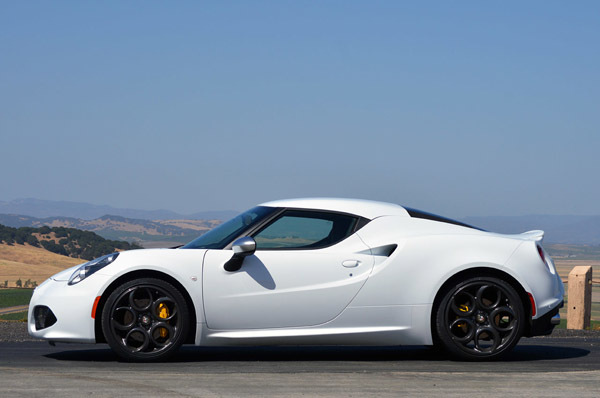 The Alfa DNA selector changes traction, stability, and shifting settings to alter the feel of the 4C.